What are the standards that every good modern racer needs today? A plentiful amount of tracks? Tight play controls? The guitarist from Guns ‘N Roses? 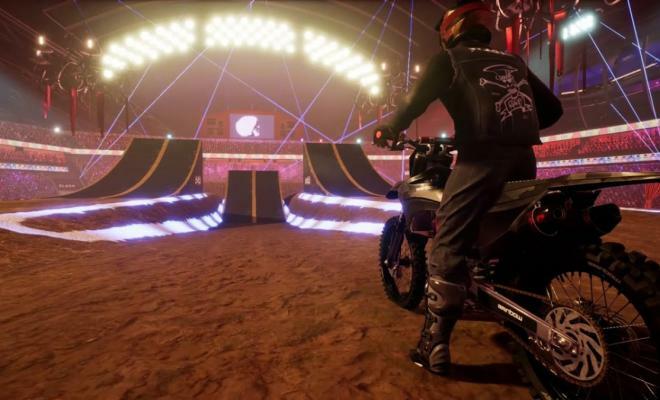 All new UI plus major enhancements to Rainbow’s patented physics and terrain deformation technologies: Rider-Reflex 2.0 and Real-Time Deformation 2.0! Competition! 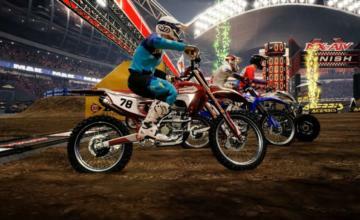 Modes including Supercross, Nationals, Opencross, Waypoint, Tag and more, including all the biggest tracks! 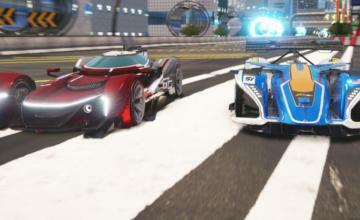 16 player online mode and 2-player split-screen! A private compound including space for all of your upgraded and customized vehicles plus gear from the biggest brands in off-road! A massive soundtrack, including exclusive tracks by major artists, including an exclusive track by Slash himself! This can now all be yours for a $5 entry fee. 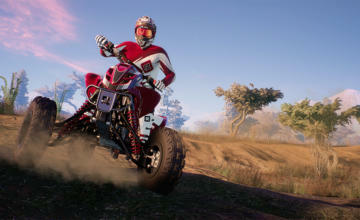 MX Vs ATV All Out is available now for Playstation 4, XBox One and PC, sweet child.